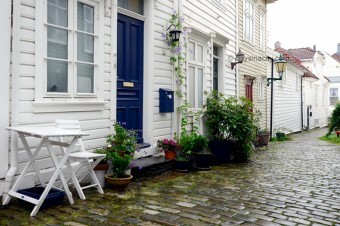 A day in a city: Bergen is known as the gateway for exploring the majestic scenery and fjords of Western Norway, so it’s possible that you won’t want to linger in town too long before venturing further afield into the surrounding landscape. No matter what type of traveller you consider yourself, one day in Bergen should be all you need to get a feel for the city. 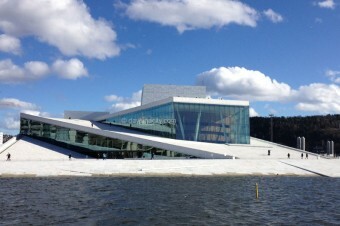 Begin on the waterfront at the Norwegian National Opera and Ballet House, which is gradually becoming the new icon of Oslo. Just a short walk away is the Akershus Fortress, with excellent views of the city and the Oslo Fjord. You won’t miss the seemingly out-of-place City Hall nearby. 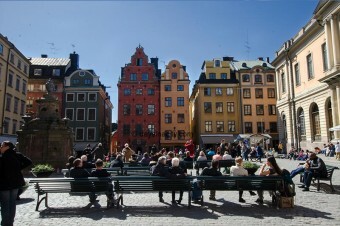 Then head towards Karl Johan’s Gate, the city’s main strip where many sights are strategically located along. 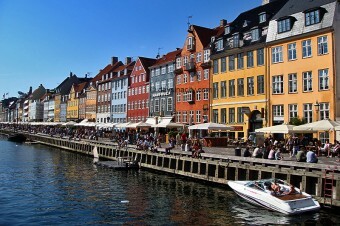 The ‘other’ favourite Scandinavian capital. Ok, so maybe it is the favourite for many but that might have something to do with the fact that it’s a little more affordable (just a little). The home of Hans Christian Andersen and most well known for the iconic Little Mermaid, Copenhagen is a beautiful & compact capital perfect for doing a self-guided tour on foot or by bicycle. Forever battling with Copenhagen to be crowned as ‘The Capital of Scandinavia’, Stockholm is a pretty and inspiring Scandinavian city surrounded by greenery and water made up of numerous islands linked by bridges. The compact and picturesque old town Gamla Stan should be the first stop for visitors before checking out the impressive Vasa viking ship within the city’s main recreation area, Djurgarden.